Room is home to Jack, but to Ma, it is the prison where Old Nick has held her captive for seven years. After a bold escape, they struggle to adapt from their own small world to the one outside. 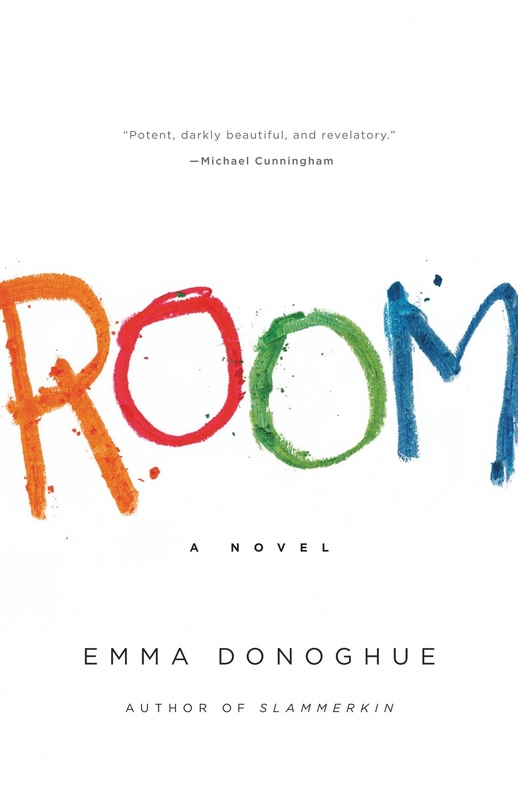 If Room remained purely claustrophobic throughout, Ms. Donoghue and her reader might tire of Jack’s version of events, not to mention Jack’s bubbly cheer. So it’s fortunate that this novel has the dramatic turning point that it needs. Eventually the spell is broken: Jack and Ma are freed. They can leave Room behind, but they’ll have to make Outer Space their new home … Ms. Donoghue makes the gutsy and difficult choice to keep the book anchored somewhere inside Jack’s head. So anything that happens to his mother is filtered through his fear, love and curiosity about her. And when the book presents him with a cavalcade of new experiences, everything Jack sees must be measured against the strangely idyllic time that he spent inside Room. Jack’s voice is one of the pure triumphs of the novel: in him, she has invented a child narrator who is one of the most engaging in years — his voice so pervasive I could hear him chatting away during the day when I wasn’t reading the book. 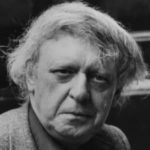 Donoghue rearranges language to evoke the sweetness of a child’s learning without making him coy or overly darling; Jack is lovable simply because he is lovable … There’s a lot to manage — the external, vivid, social world is a huge and gratifying resource here, and Jack’s eyes remake the familiar. It is invigorating, watching him learn, and the way Donoghue reveals the consequences of Room through her attention to detail is tremendous. Room is being described as stunning, insightful, feminist: instead, I find that it sustains some of our culture’s worst assumptions about the bonds between mother and child, and about the shame that attends female sexual violation … It isn’t just the narrative’s exhausted ideas about the mother/child bond that get under my skin, it’s also that Room mimics a prurient gaze that it clearly thinks of itself as undoing, and does so at the level of its artistic and formal techniques...The novel uses the limited perspective of a child to enact, basically, a striptease: the novel knows that we are fascinated with women’s sexual abuse, but uses the child’s apparent innocence to allow us plausible cover for our staring. What did you think of Room?